36L X 24H X 15D - INCHES - TROPICAL + 2 DOOR CABINET - CLOSED TOP IN STANDARD COLOUR. IT CAN BE MADE WITH CLEAR OR BLACK SILICONE ON REQUEST, WE ALSO ATTACH A BLACK VINYL ON THE BACK PANEL SO YOUR TROPICAL FISHES CAN SHOW THERE COLOURS BETTER. QUALITY CORAL MARINE RANGE AQUARIUMS. 24L X 26H X 24D - INCHES - MARINE + 2 DOOR CABINET - OPEN TOP IN STANDARD COLOUR. 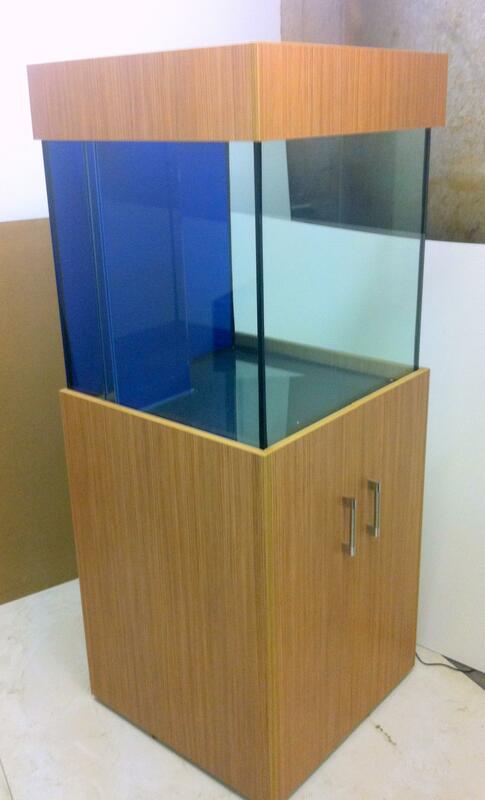 MARINE TANK WITH LEFT HAND SIDE WEIR AND SUMP INSIDE OF THE CABINET, COMES WITH BLACK OR CLEAR SILICONE DEPENDING ON THE COLOUR OF THE WOOD AND CUSTOMER REQUESTS, WE ALSO ATTACH A BLUE VINYL ON THE BACK PANEL. GLOSS BLACK, GLOSS WHITE, GLOSS RED,. 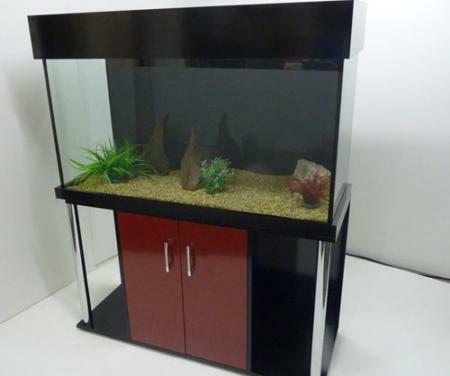 FOR MORE DETAILS OR TO VIEW THIS AQUARIUM PLEASE CONTACT OUR MANCHESTER SHOWROOM ON 0161-834-8787.